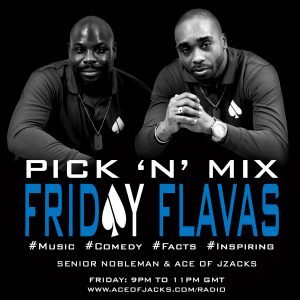 Pick N Mix Friday Flavas returns tonight from 9pm -11pm (GMT) only on Ace Of Jacks Radio. Ace Of Jzacks on the tracks and Senior Nobleman with facts are “going in” with another 2 hours of high jinks and another special guest. Tonight’s topic is “Public Displays of Affection” – How do you feel about it? Do you participate in it? Do you have rules ? Are you wrestling in the park? 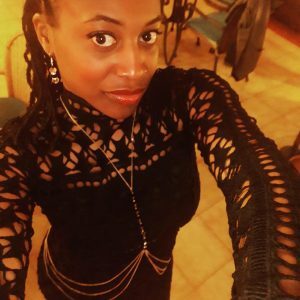 Tonight the gents will be joined by the Gelegang founder and Co-host of The Business Mix on Colourful Radio – Rachel Ael (Palmer). The interrogators will be asking about the formation of the Gelegang, parallel’s on being a radio host and her thoughts on public displays of affection.